Dessert delivered! Our sweet gifts satisfy all manner of the sweet tooth: chocolate, cupcake, brownie, Whoopie Pie, butter cookie . . . Send alone or pair with a fruit basket to make the sweetest impression. Nothing is more fun than getting dessert delivered! Our sweet gifts are designed to satisfy all manner of the sweet tooth: from chocolate, to whipped cream Whoopie pies, to baked goods gifts. We know you will find just the right sweet gift basket to send. We do lots of taste-testing here at Manhattan Fruitier so our staff are happy experts at describing the nuances of our gourmet chocolate sweets gifts and baskets, and our creamy chocolate-dipping fondue sauces included in some of our sweet gift baskets. They are equally qualified to comment on our mouth-watering baked goods gifts including our whimsical High Hat cupcakes, our sweet gift box of assorted hand-baked tea cookies, our rich and sweet walnut brownies gift boxes and our delectable gold-brushed chocolate cake. 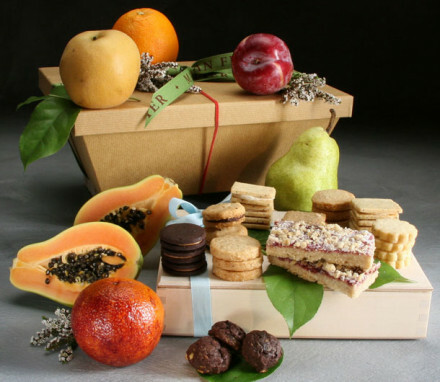 Any of our sweet gifts can be sent alone, or paired with any of our fruit baskets to make a memorable and sweet impression. 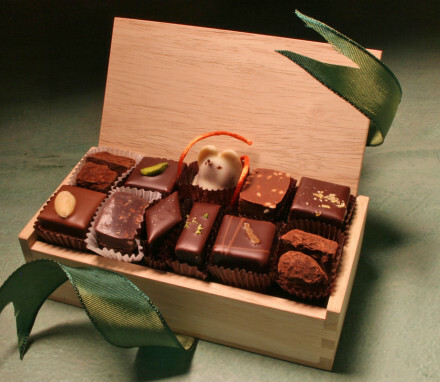 Alternatively, you can combine sweet gifts together to create the ultimate in sweet gift baskets and boxes. 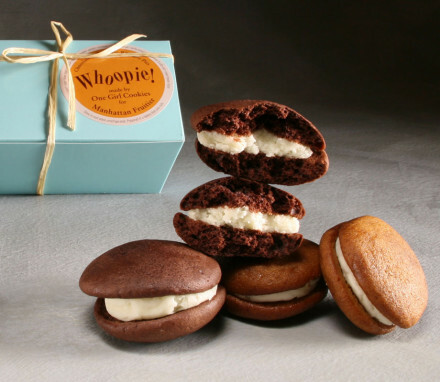 Double your recipient’s delight by sending a chocolate cake and cupcakes, or brownies and cookies, or consider adding a large sweet chocolate gift box or our delicious Whoopie pies to your fruit basket. 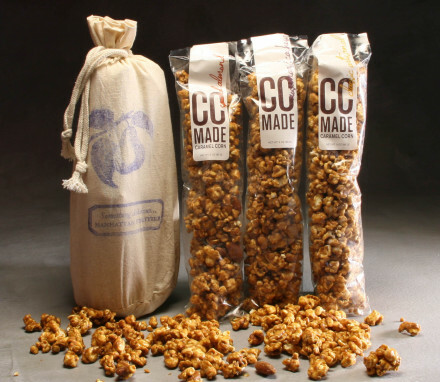 If you are looking for gourmet sweets gifts, the possibilities are endless.